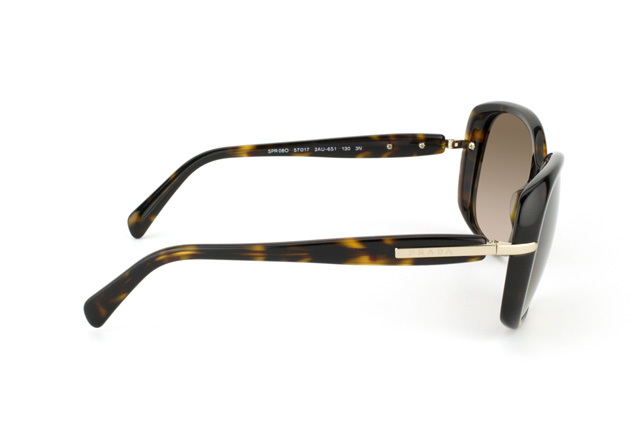 Look sensational in the sunshine with these fashionable sunglasses from the legendary designers at Prada. 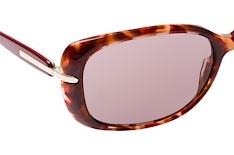 These boutique glasses deliver more than just good looks, with superb vision protection and quality materials as well. 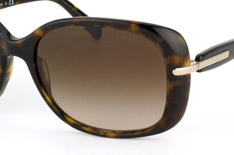 These Prada sunglasses have been designed in a charming havana brown pattern, which looks gorgeous alongside the high quality brown gradient lenses. 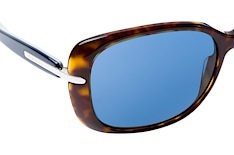 These lenses provide superb clarity of vision, while the UV400 filter protects your eyes against damage. The use of advanced plastics in the frames also limits the weight of these glasses, making them wonderfully comfortable to wear. 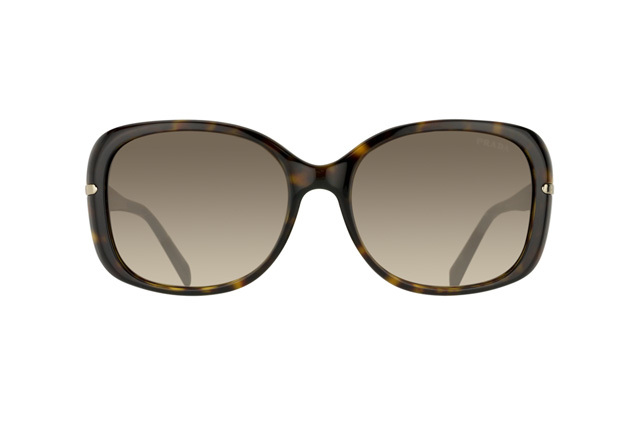 Enjoy the sunshine as much as possible by having a beautiful pair of Prada sunglasses to slip on whenever the sun becomes too bright or you need a glamour boost. 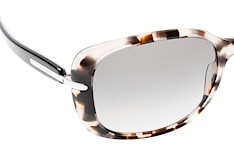 At Mister Spex, you can find every brand of boutique eyewear and stock up for the season. 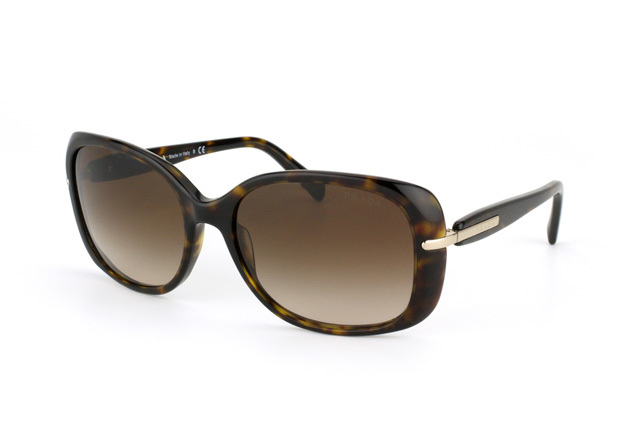 So be ready for summer and protect your eyes with some designer glasses.